1. Provide Transportation. Perhaps one of the greatest barriers to staying active and engaged is transportation. Many seniors do not drive so access to transportation is necessary to avoid social isolation. If you live near a senior loved one who does not have the ability to drive, offer to take them to the grocery store, don’t simply pick up the groceries your self. While it may take more time to run errands, helping seniors remain independent is crucial to their health and well-being. At Preferred Care at Home, incidental transportation in one of the services we provide. Our caregivers will assist with errands and grocery shopping, they attend social functions and doctor’s appointments, and provide the companionship and transportation needed to help seniors avoid social isolation. 2. Encourage Dining with Friends. If transportation is available, the opportunities for seniors to get out of the house and interact increases greatly. 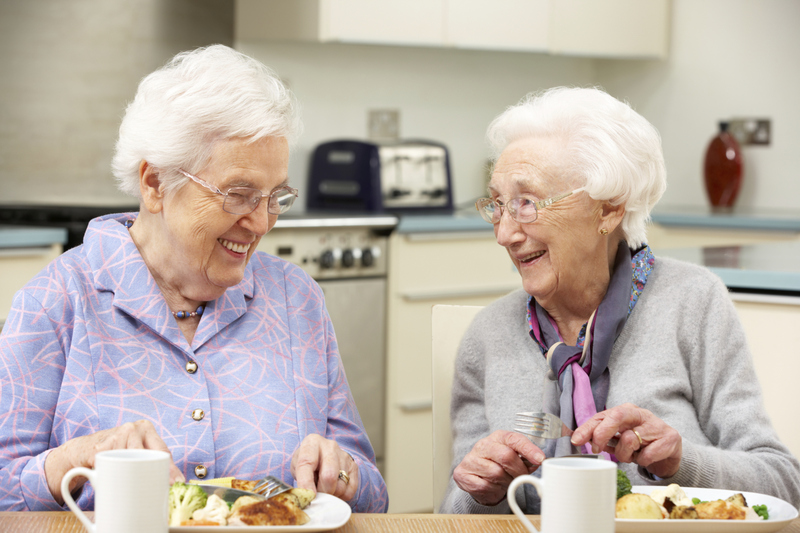 Another way to help seniors avoid isolation is to encourage them to dine with family and friends. Whether it’s lunch, dinner, or a coffee break, good conversation over a meal can be a therapeutic experience. 3. Facilitate the Maintenance of Hobbies. What activities or hobbies are important to you or your senior loved one? Whether it’s attending a church service, crafting, or playing games, look for ways to maintain these activities. Many hobbies require social interaction and also promote the interest of the senior. At Preferred Care at Home, we look for ways to help seniors avoid social isolation. Our live-in care service was created to provide 24-hour peace of mind while fostering companionship. If you or a loved one need assistance to stay active, home care may be the next step for you. Contact a location near you to learn more about the services we provide.